Writing a report is not that easy. It is considered by some as a time-consuming venture. 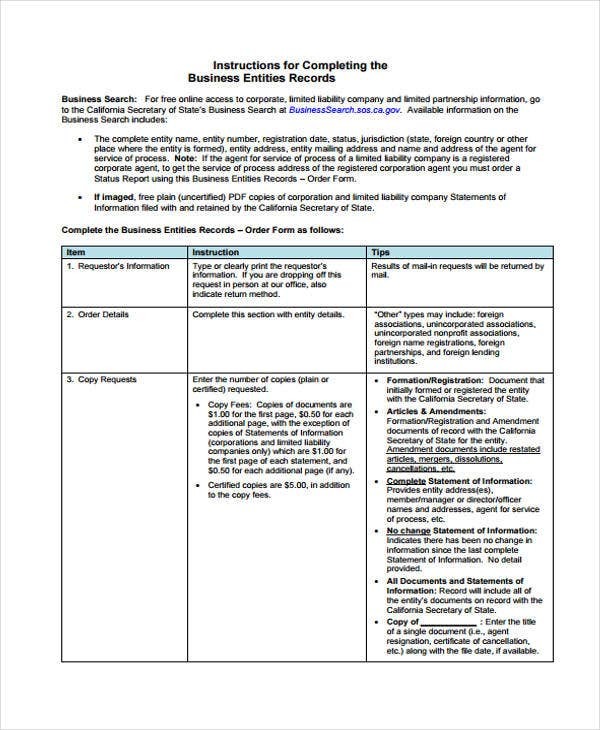 However, a well-written report can open favorable opportunities for you and your business. They are used either for an individual or collective purposes. 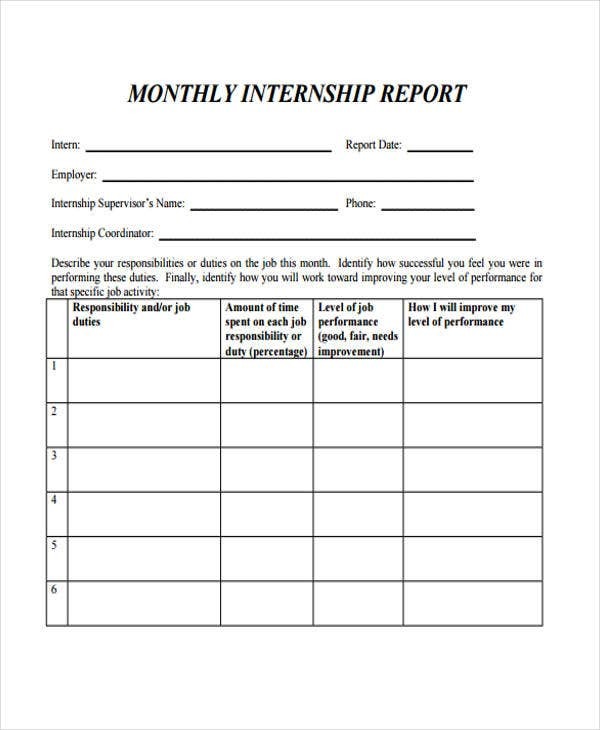 If you’re planning to personally use a report to track your personal development and ensure that all the tasks in your checklists are ticked, then report templates are your best friends. On a business perspective, reports enable business analysts and managers to magnify the strengths, weaknesses, and areas for improvement for a certain business transaction. 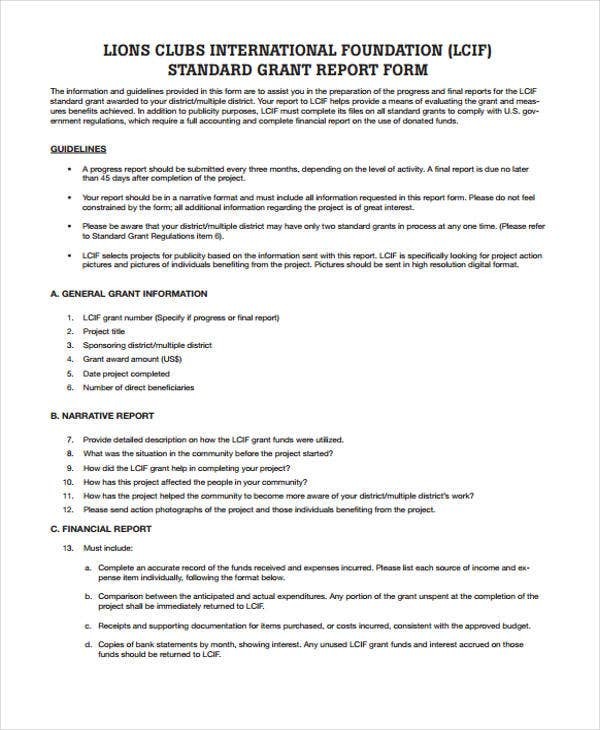 The process of writing a report consists of various stages. Bear in mind that a poorly written report disregards such stages. To avoid writing reports that lacks substance and style, take a look at these stages. 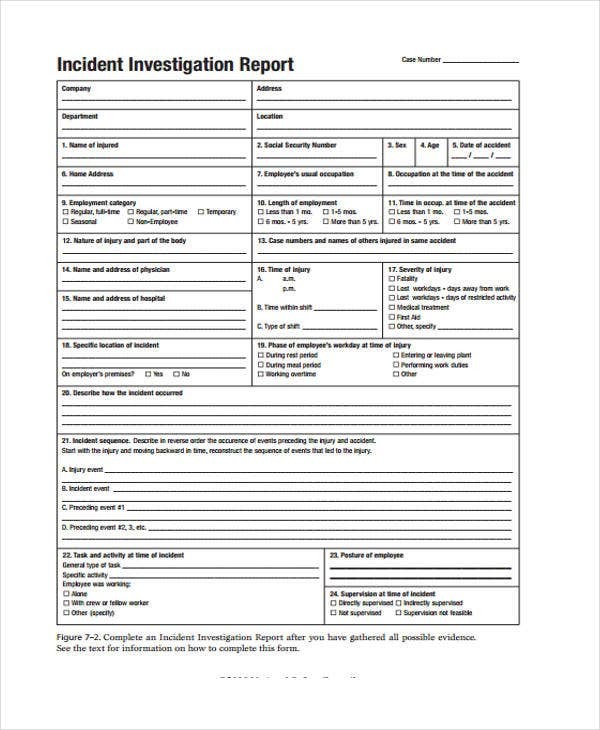 Plan your report. 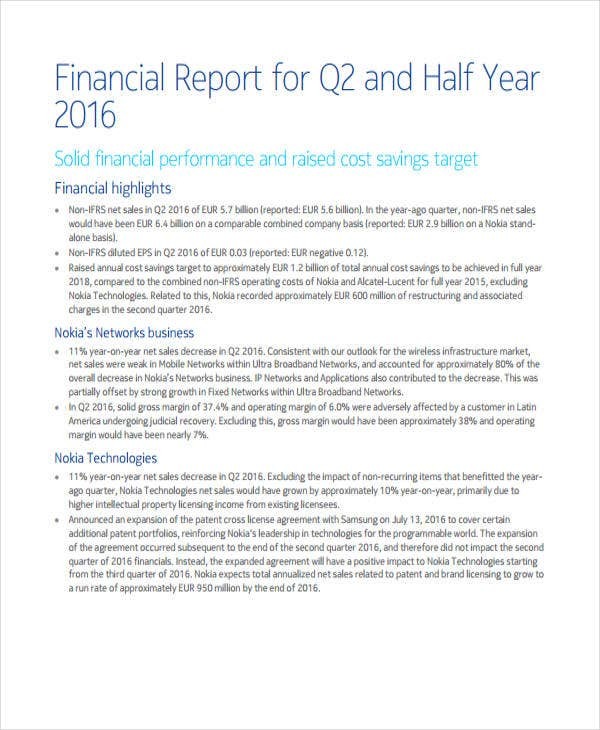 A well-written report is well-planned. Ensure that you have all the required data and records before writing one. 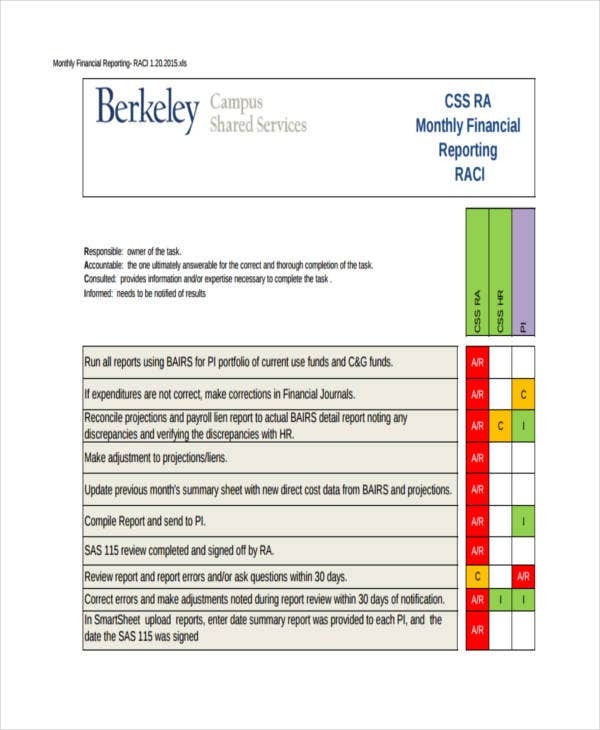 The preparation stage makes you figure out the rationale behind your report. 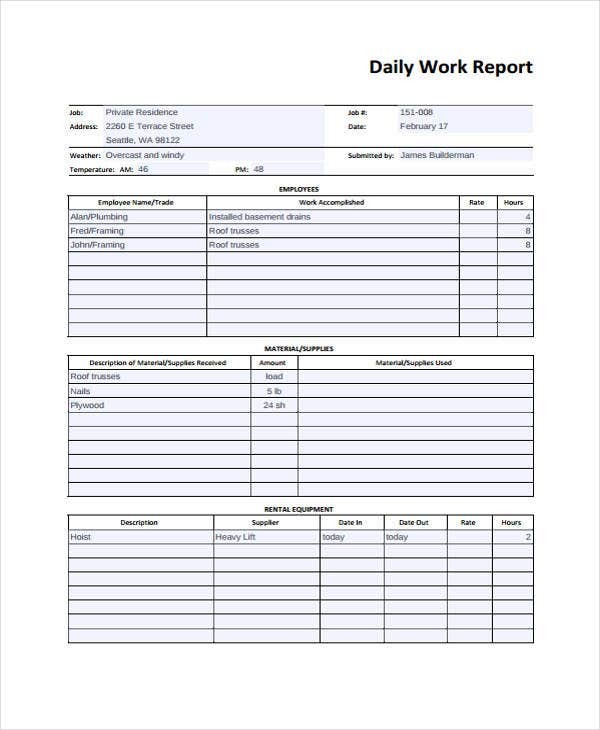 Before filling in a daily report template, you have to know first the purpose and reason for your report in order to give it direction. 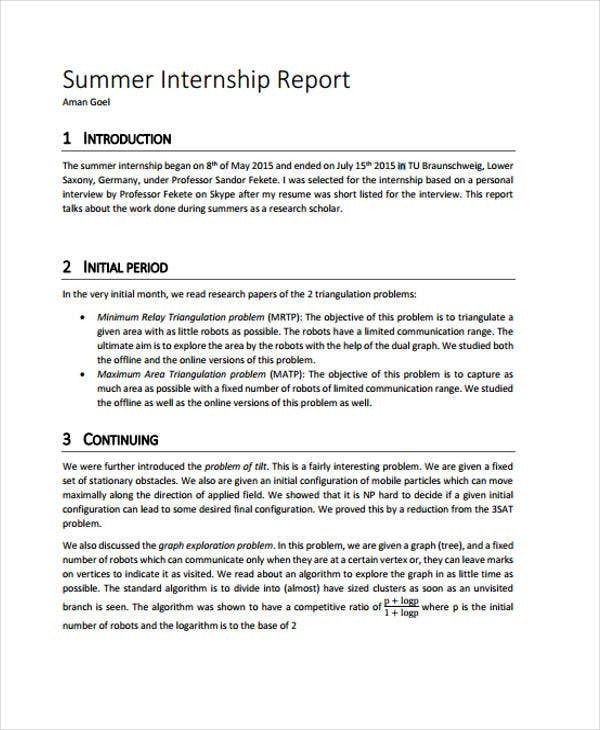 Create a draft for your report. By coming up with a draft, you can make an outline of your report and see the headings and topic sentences. For this, you don’t have to worry about grammar or punctuation. All you have to think about is how your ideas flow from one to the other. Make the necessary edits. 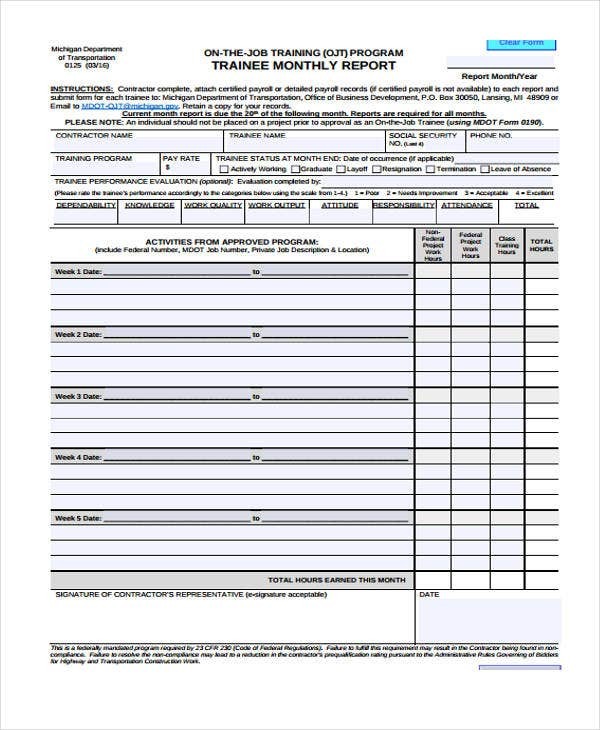 If you’re convinced and satisfied with your draft, you may now start finalizing the format and structure of your report. Edit your work by checking if there are grammar issues, off tangent topics, or irrelevant claims. 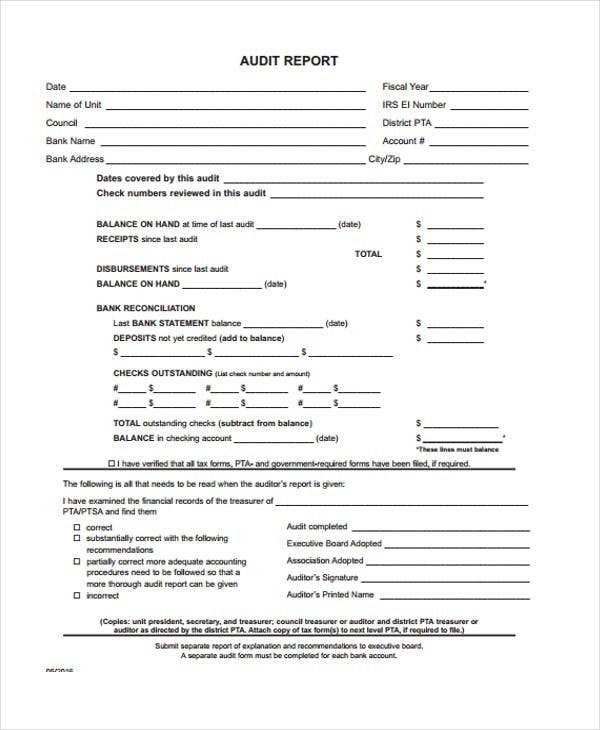 In dealing with expense report templates, for instance, you have to check your draft multiple times to see if everything is balanced and on point. 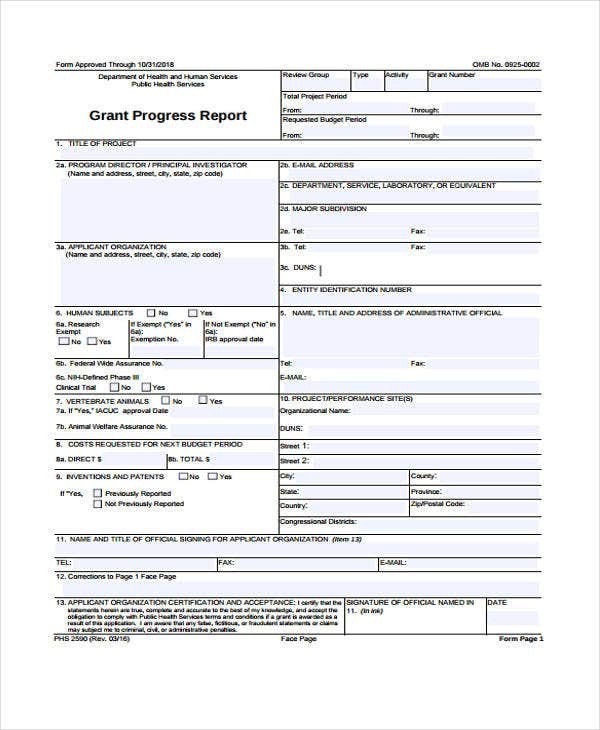 Annual report templates are just one of the frequently used report templates in most organizations and businesses. 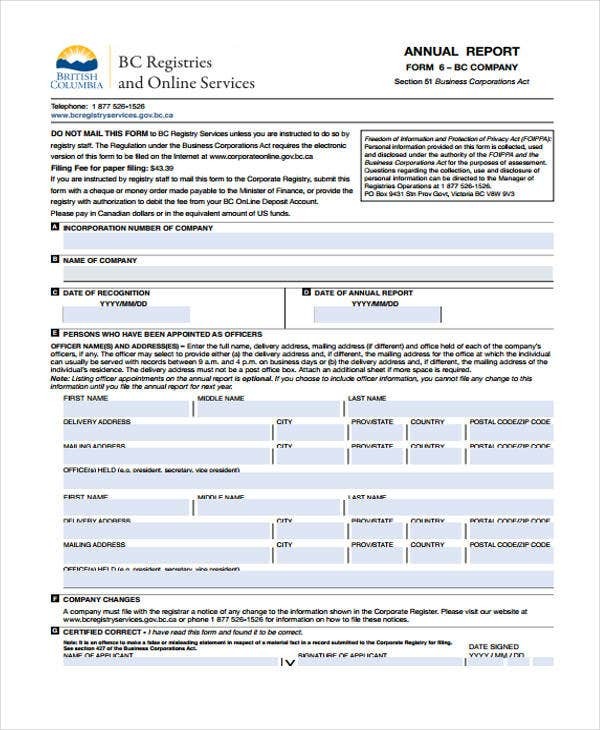 It could pertain to financial matters, depository of information, or about emerging trends and ideas that affects the operation of an organization. 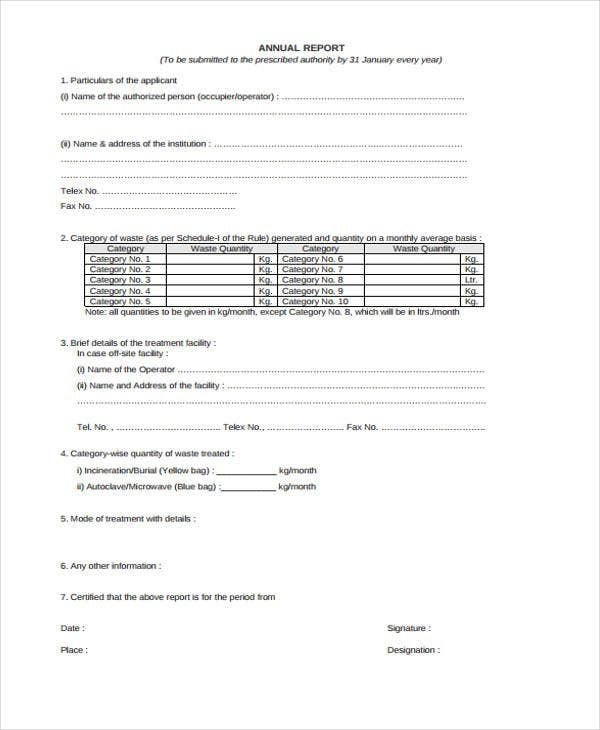 Audit Report Sample Templates – An audit report refers to an assessment of a business financial status. 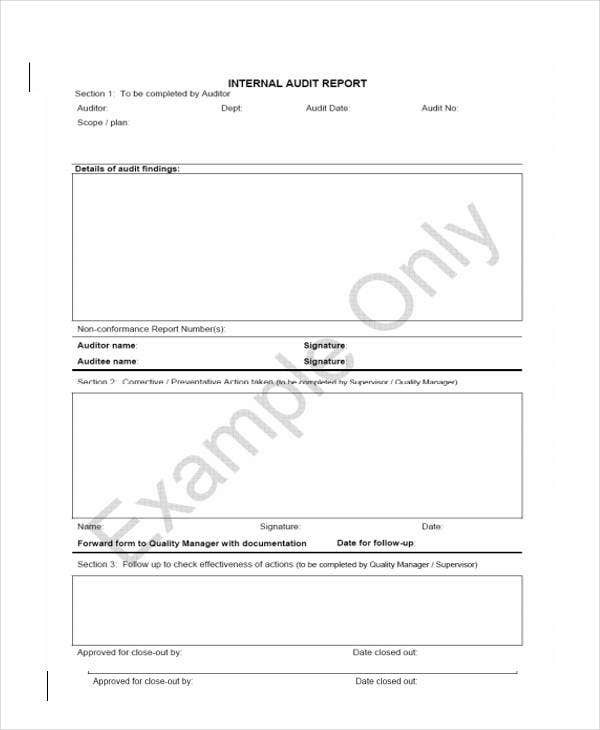 Most audit reports are done by independent accounting firms to ensure that there are no biases and anomalies in producing the reports. 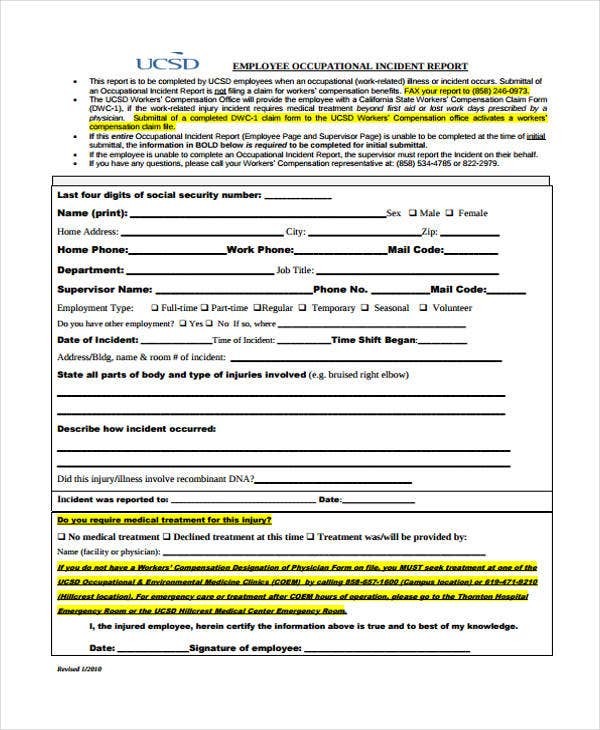 Aside from these, you can also use these templates in auditing safety procedures and other security concerns. 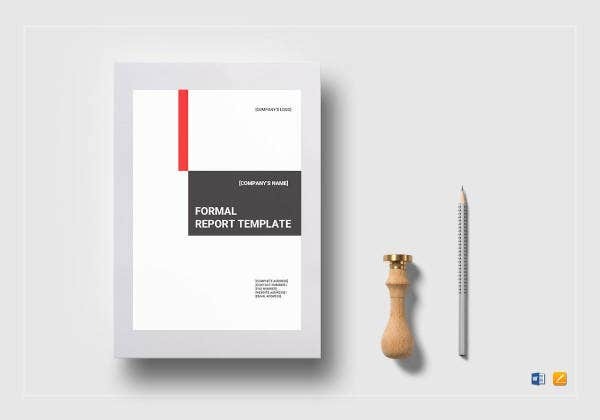 Business Report Sample Templates – These templates will help you create a comprehensive business report that documents and analyzes your financial condition, management projects, productivity and many more. 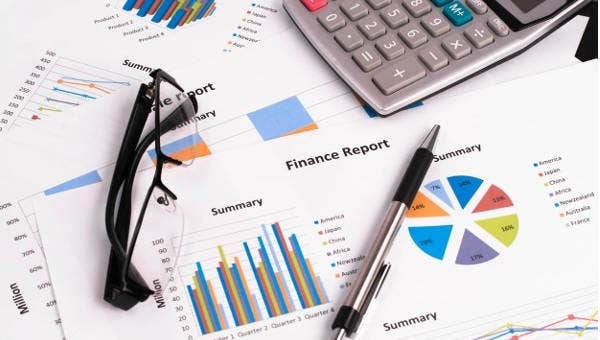 Writing a business report is significant in communicating the progress and needs of the business to cope up with the changing business environment. 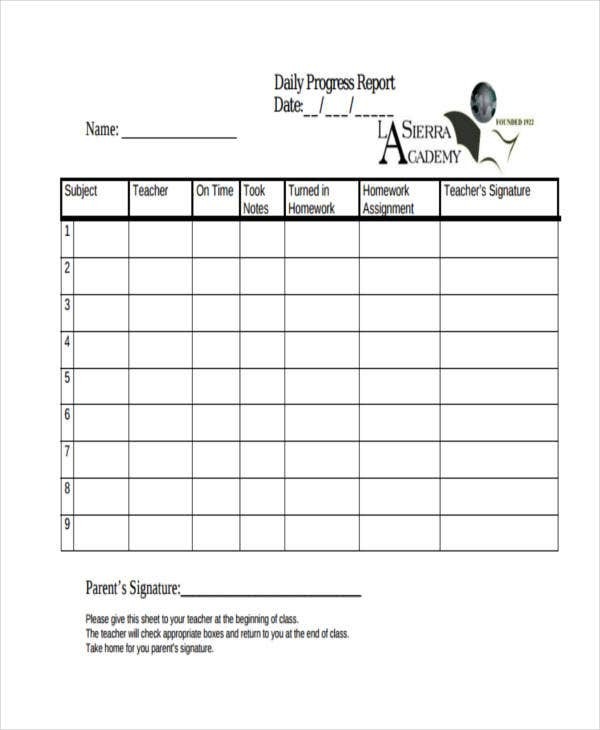 Daily Progress Report Templates – For individuals, daily progress reports allow you to track tasks and assignments that are due for the day or for a week. You can include other information that are relevant to it, such as the details of the tasks, and many more. 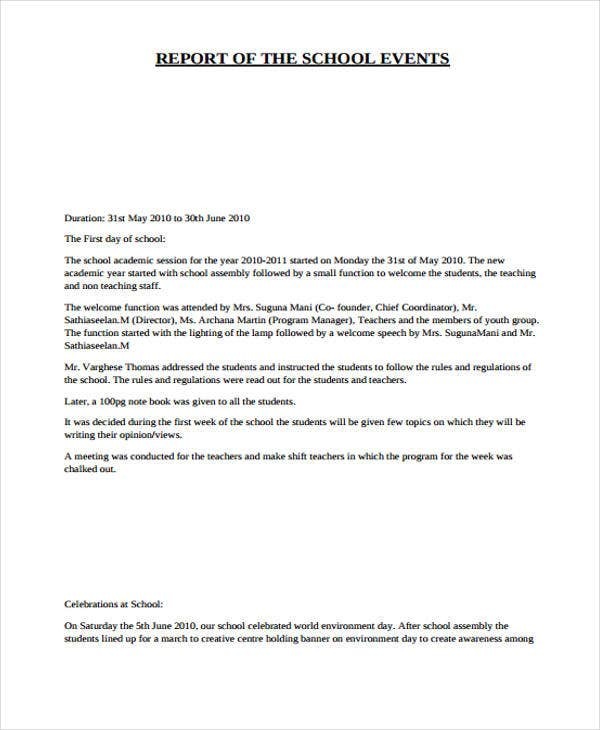 The sample template provided are perfect for teachers. 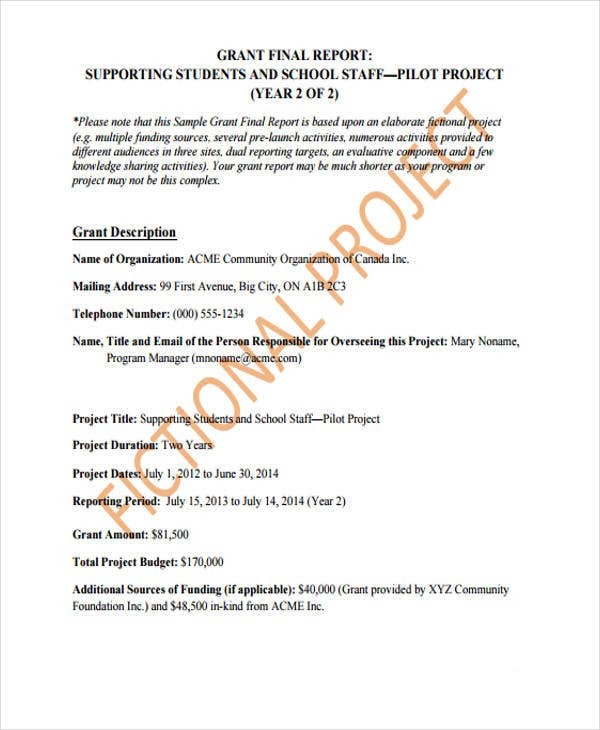 Evaluation Report Sample Templates – To document the results of a project evaluation, an evaluation report is needed. 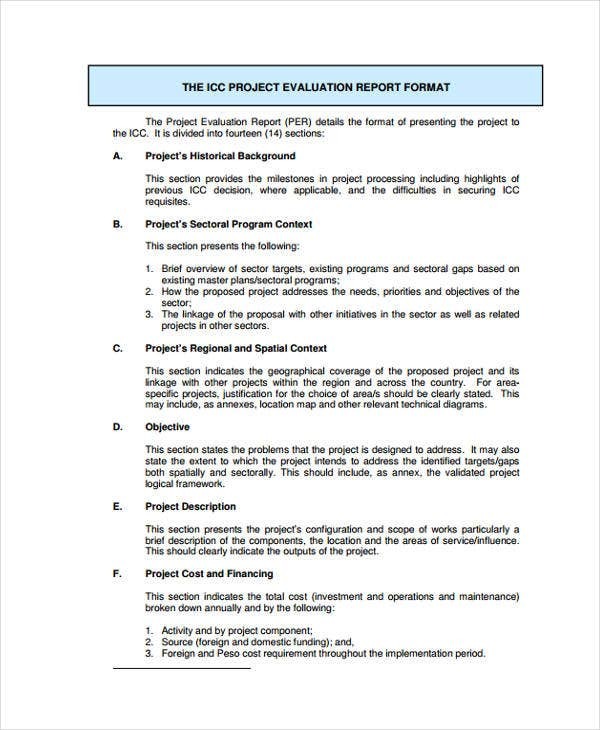 This type of report usually contains sections for the historical background of the project, objective, project description, project cost and financing, the key areas for development and many more. 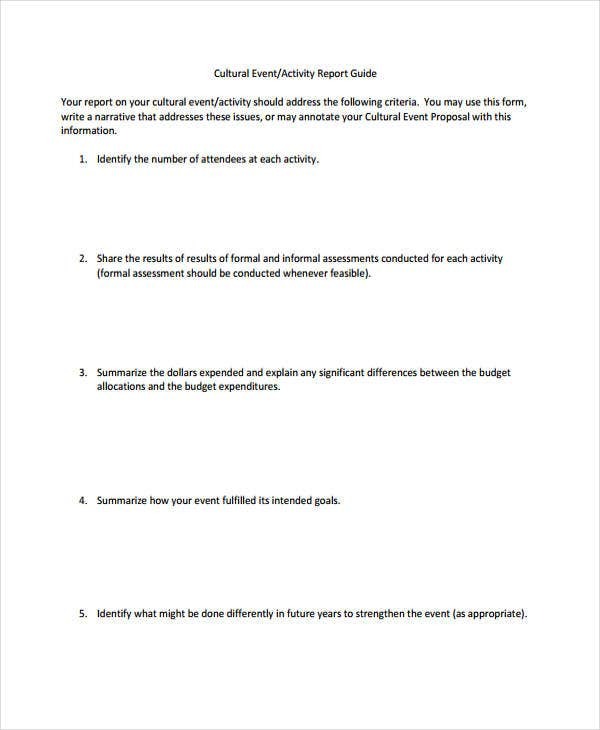 Event Report Formats – For instructors who are assigning reporting tasks for his or her students regarding a school, cultural, or any social event, you may use these templates. You can just customize the questions to suit the context of the event. The content and structure of a report may vary depending on its nature. 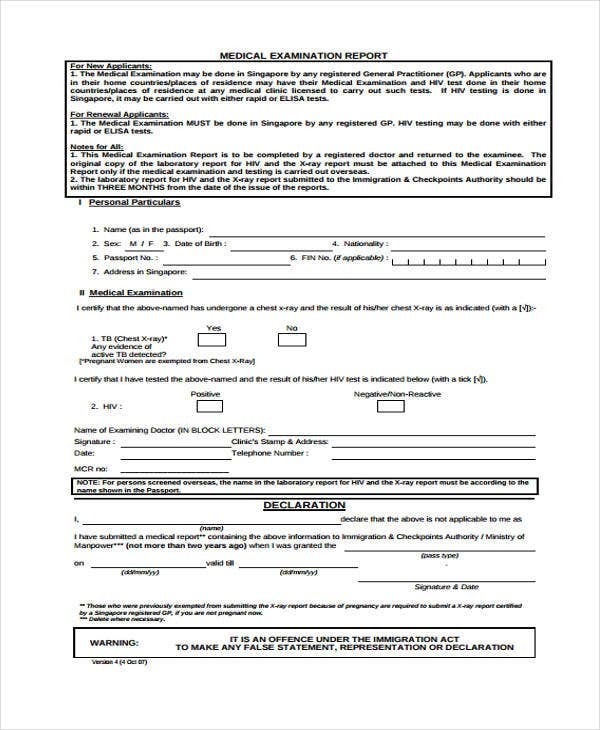 However, there are essential and standard sections that you need to take note of. 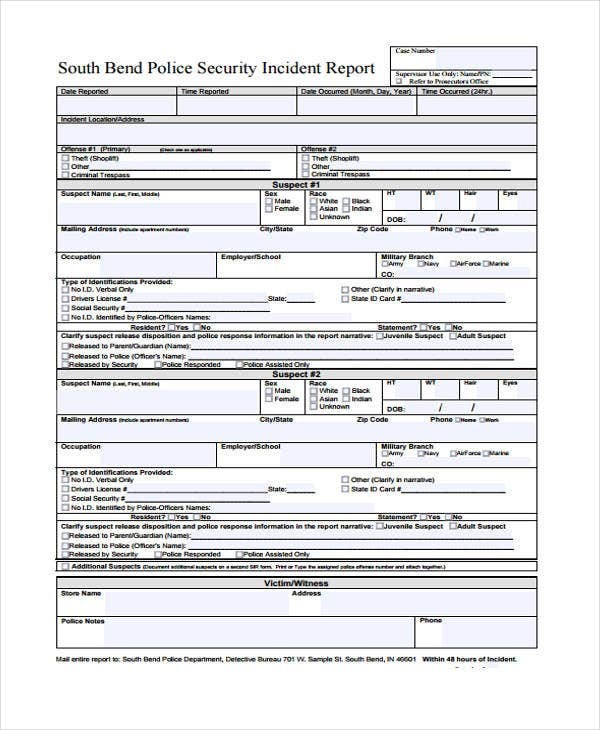 Title of the Report – Label your report accordingly. Don’t use long winding titles. A simple and short title will do. 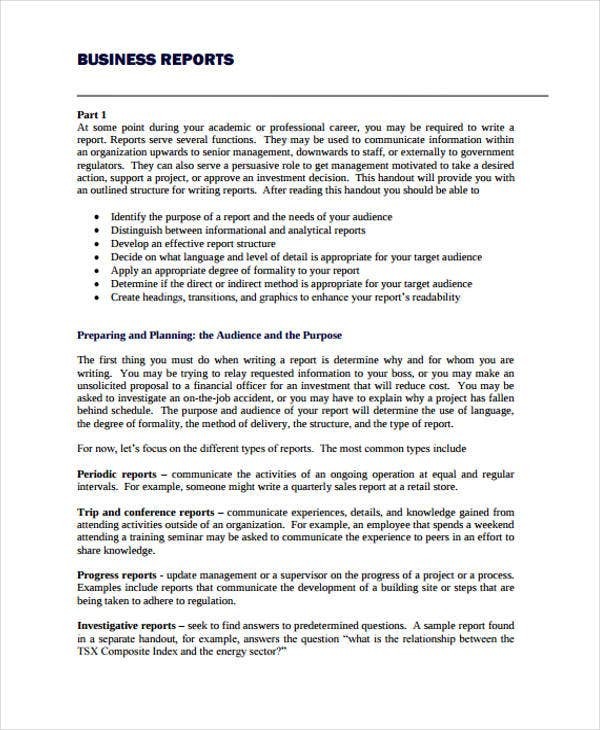 Executive Summary – To make your report professional, write a short executive summary. 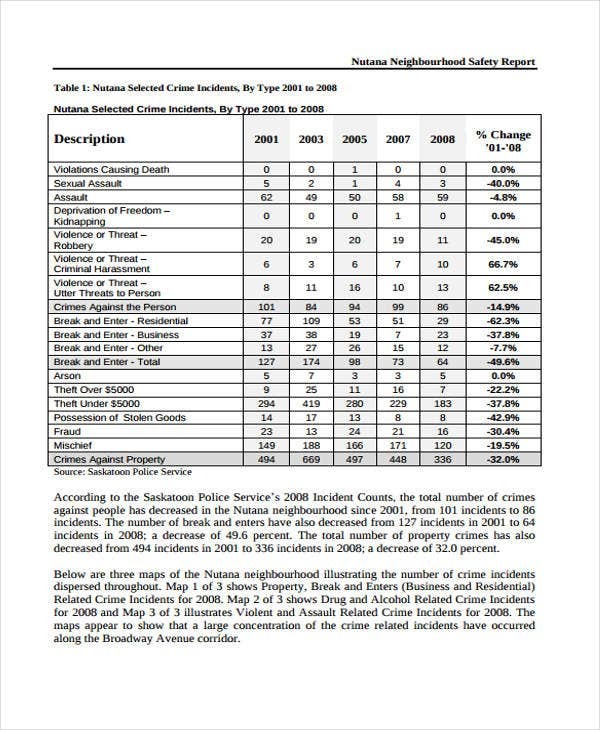 This section should convey a short and concise breakdown of the major points of your report. 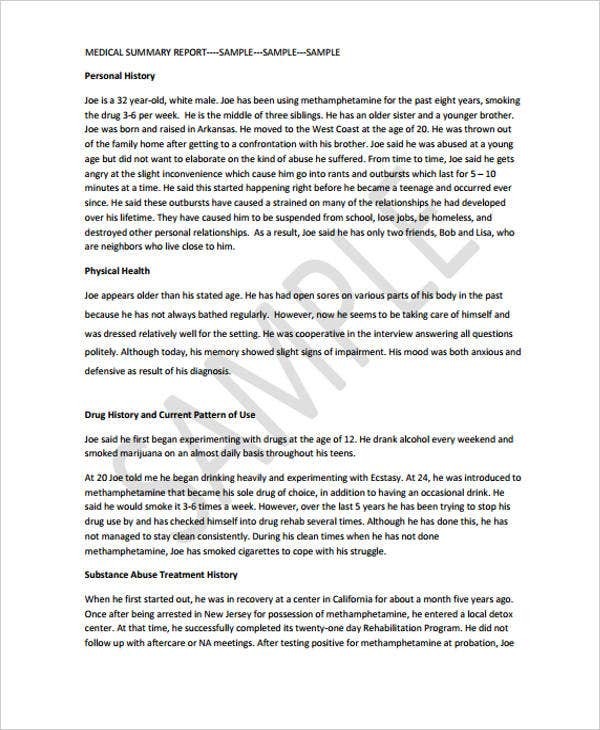 Other report templates refer to this section as the synopsis. Introduction – Create an engaging and powerful introduction. Your introduction will put your report into context. 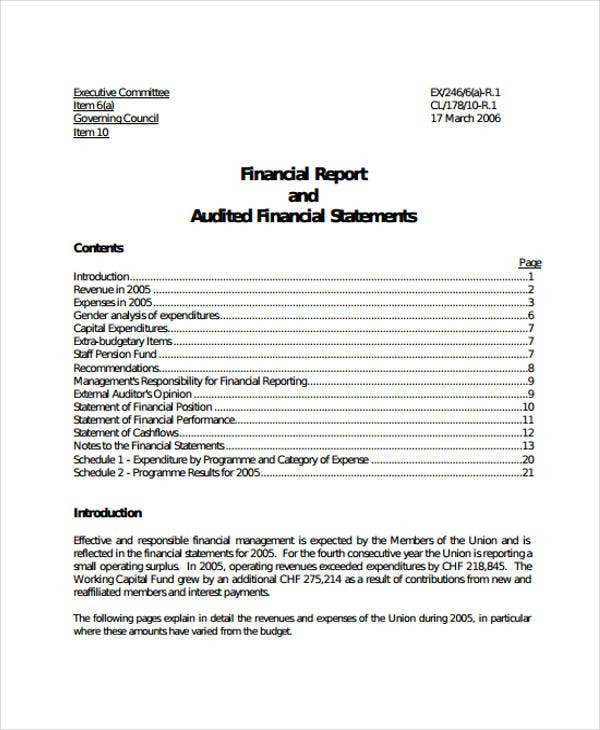 Main Content – This section is the core of your report. 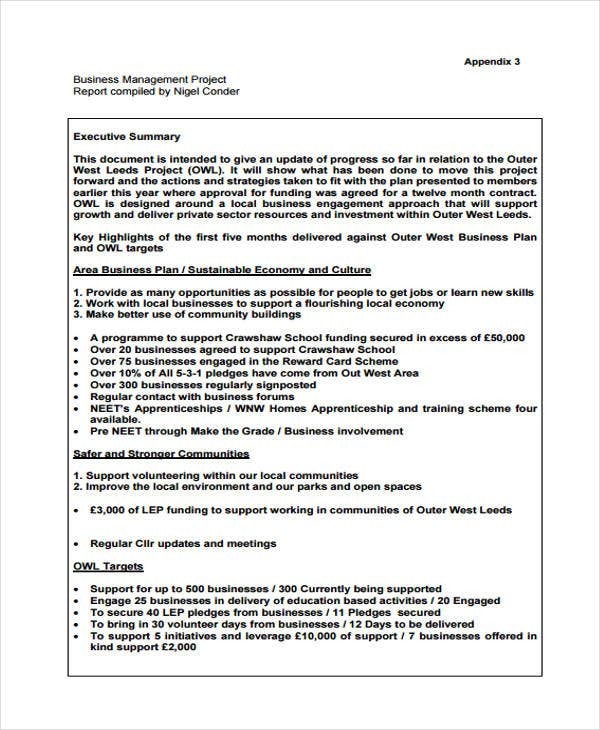 You can further break this down into divisions represented by headings and subheadings. 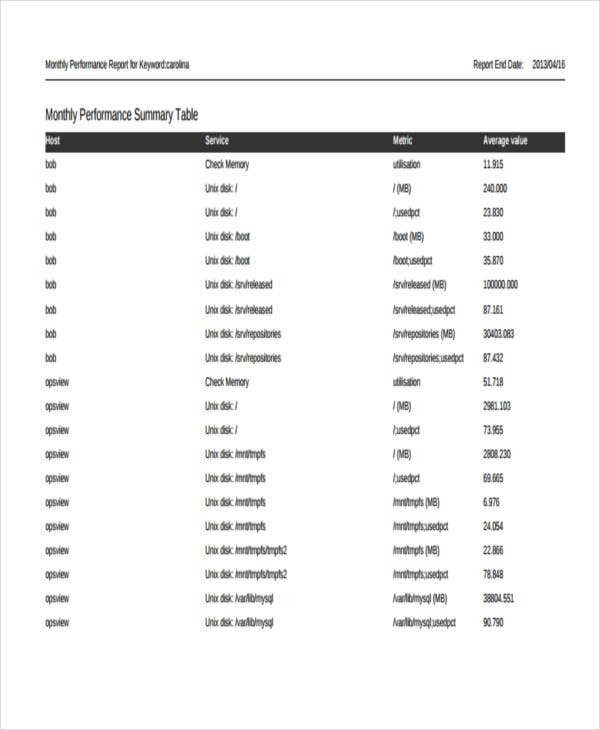 The data that you’ve consolidated must be presented accompanied by the results of your analysis. 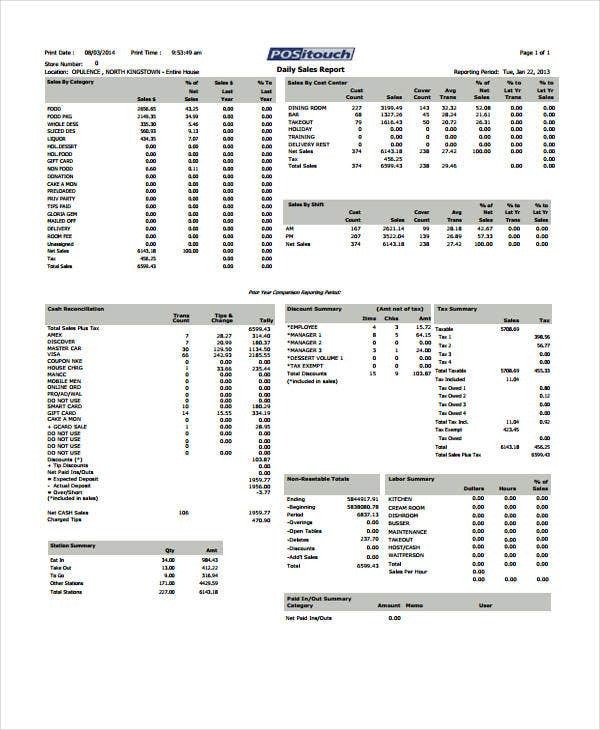 Provide specific and detailed accounts rather than mere generalizations. Furthermore, cite your sources accordingly so as to give proper credits to the one who contributed the data. Conclusion – Every report should always have a concluding note. In your conclusion, you can summarize key points and reiterate relevant ones. 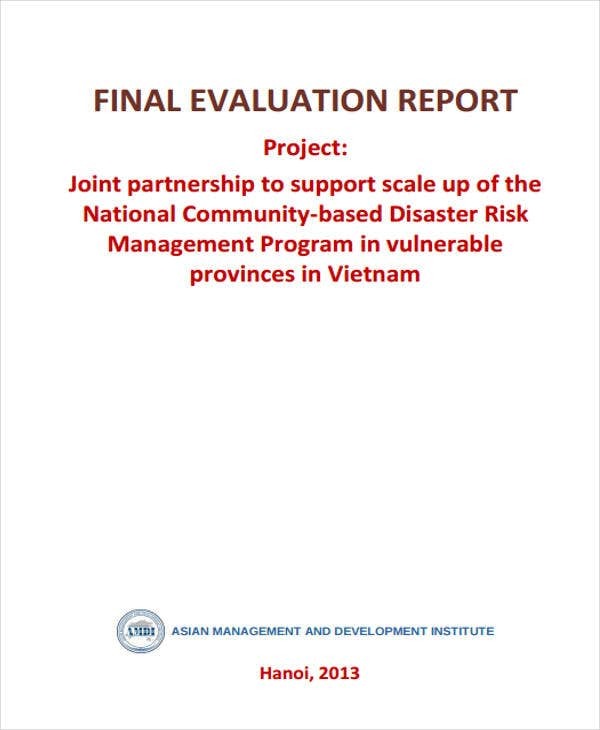 Recommendations – To make your report operational, you have to provide recommendations. Theories will be put to wastes if not applied and implemented. Make propositions and sound suggestions. Here are some tips that you may consider to make your report relevant and substantive. Adopt a formal formatting structure. 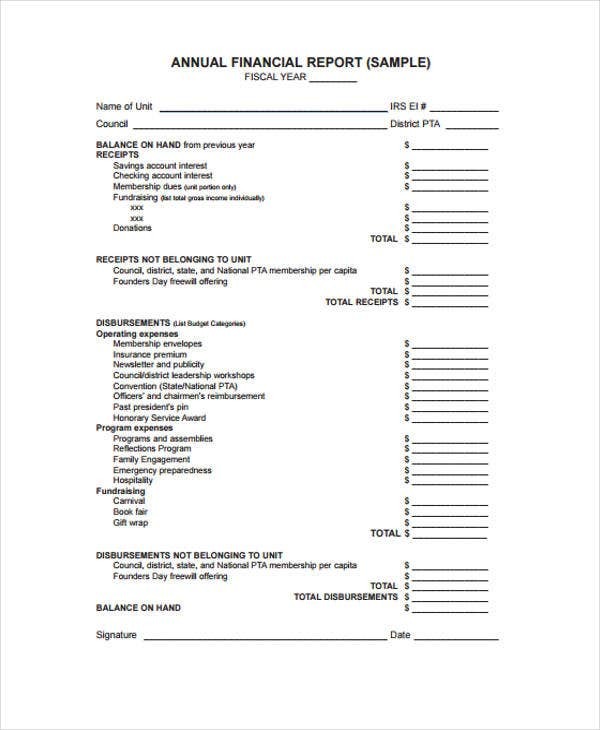 You need to take into account every aspect of your report from the font size to the paper size and margins. Every detail matters. 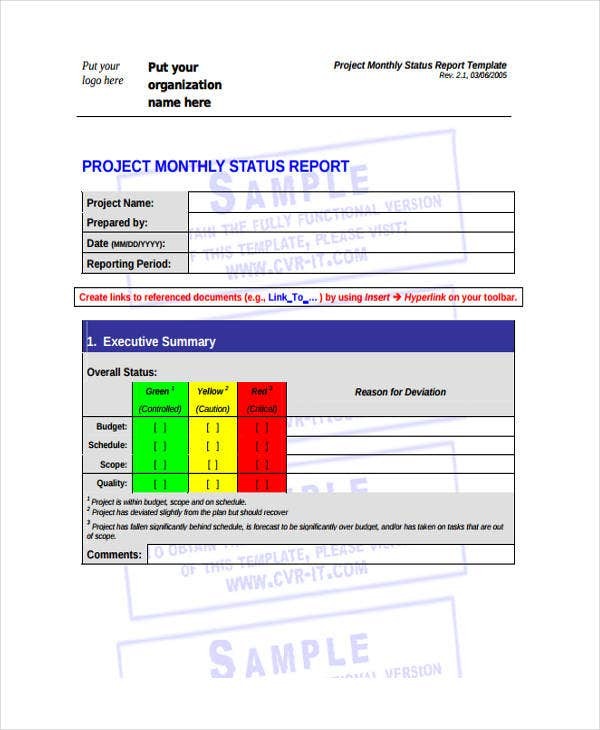 Any flaw in your report can affect its overall quality. 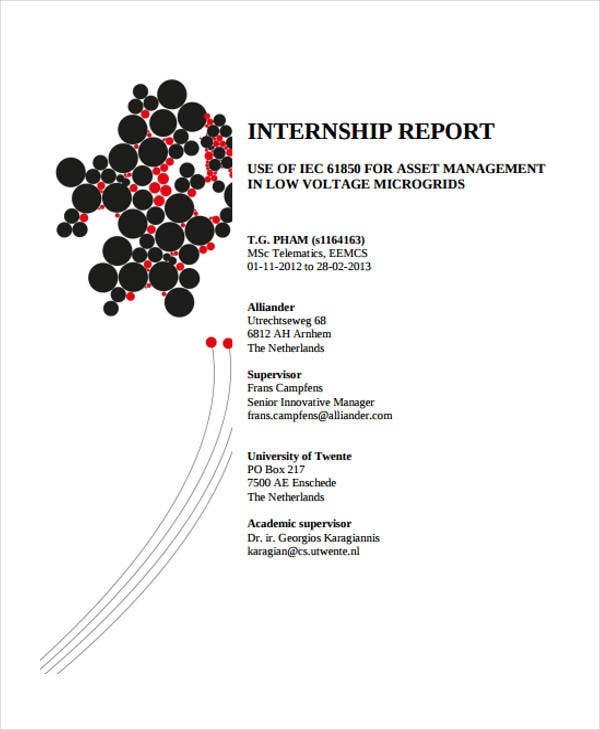 Refer to high quality report samples. 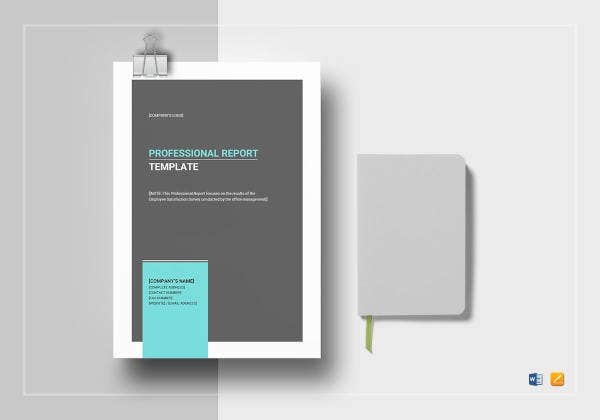 Report templates will provide with you new and updated ideas on how reports are structured. 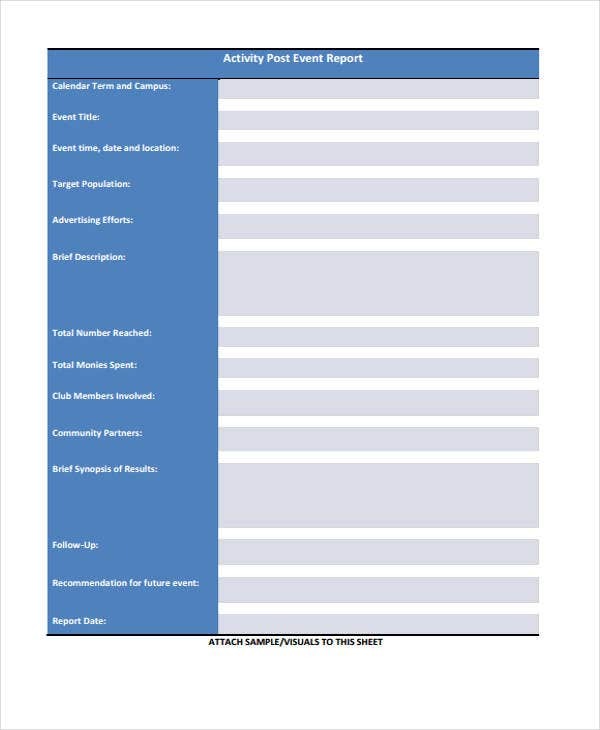 In dealing with report card templates, you’ll know how to make report cards more professional. Review and proofread your report before making submissions. Check for grammar errors and spelling mistakes. Avoid making long and complicated sentences. Use a simple and straightforward language unless you’re dealing with technical matters. Make use of high quality images and graphical representations. Bear in mind that reports are not just a mere consolidation of textual information. You can also show images, graphs, charts, tables, and other graphical illustrations to make it more appealing and comprehensible. 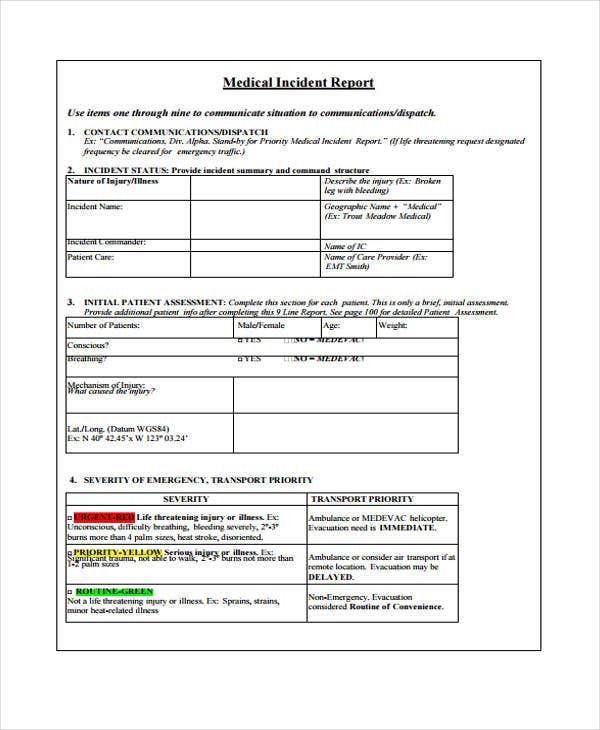 Aside from the said tips, you can also have your own ways of making your report unique and special.